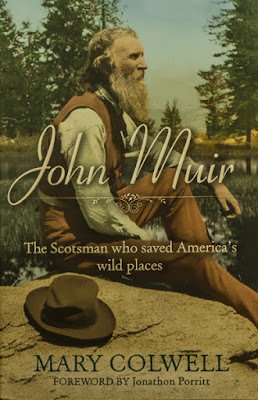 There are many books about John Muir plus of course the extensive writings of the man himself. I’ve read most of them but there’s always something new to discover when a new book comes out. 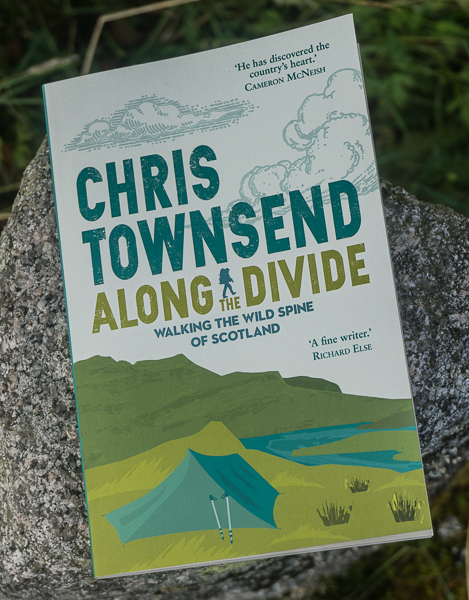 The latest, published last year, is one of the few by a British rather than American writer, which distances the content a little from the Muir and the American psyche approach of some US writers. 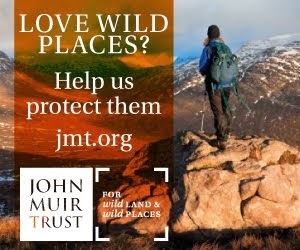 It’s a straightforward biography, concentrating on Muir’s early life and the experiences that led up to him becoming a campaigner for wild places. As most other biographies concentrate on his later activist years this book is useful and humanises Muir – there is a danger of him being seen as an iconic other-worldly figure speaking from on high - by detailing his upbringing and the people who influenced him. Mary Colwell writes well and the book is easy to read whilst packed with information. This isn't a critical book and it doesn’t go into much detail let alone analysis of Muir’s beliefs and writings. I think it makes a good companion volume to Michael P. Cohen’s The Pathless Way: John Muir and American Wilderness which does go deeply into Muir’s intellectual approach and how it developed and is, in my opinion, the best book on John Muir. 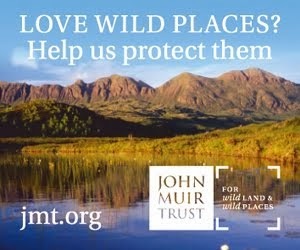 There are more of my thoughts on John Muir in this post from last year.